DiWine Bar . 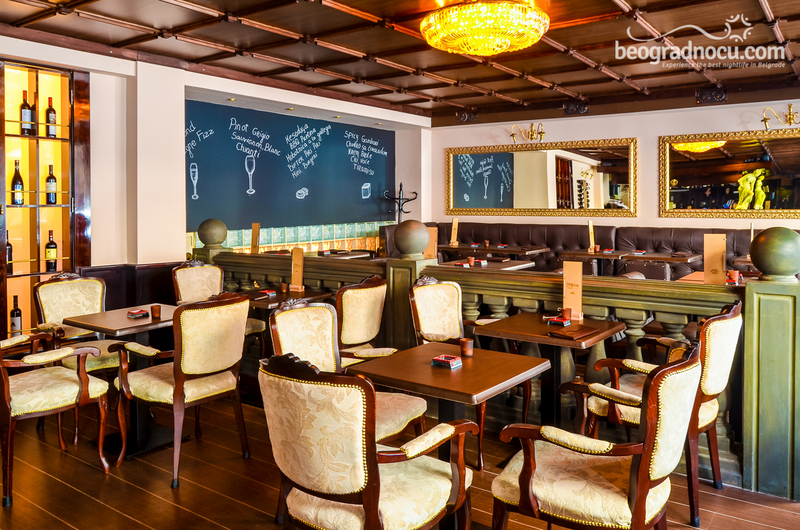 In the center of downtown, away from city crowd, in quiet Street Mihaila Bogićevića No 2, there is newly opened DiWine Bar . 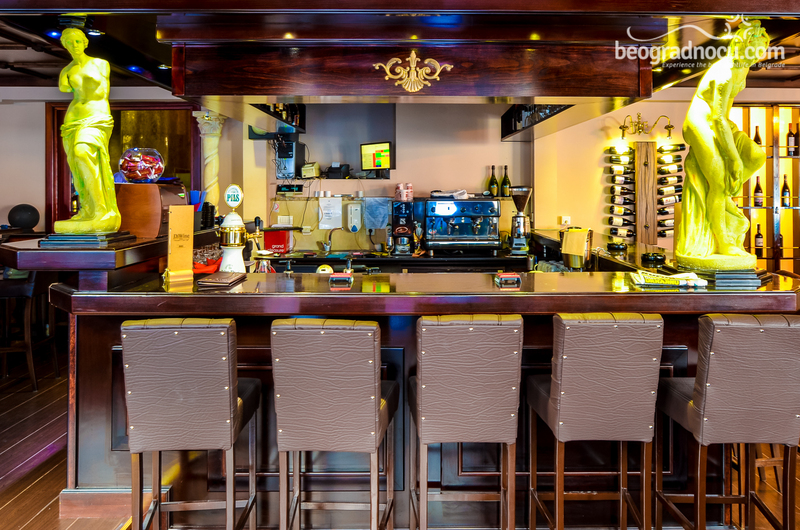 In sophisticated and pleasant ambient of this bar, you can enjoy the mix of exquisite flavors of international cuisine. 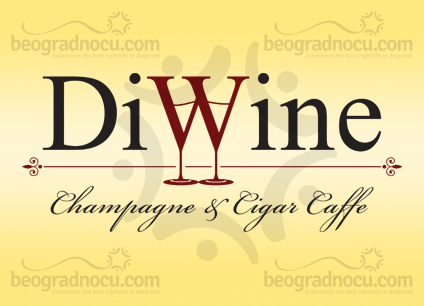 DiWine Bar has prepared for you finest wines from all over the world and top interior, where you can enjoy and relax after a long day, with a cigar and excellent cognac. Your ordinary nigh out, can turn out to be an unforgettable fun, with live Latin and jazz music. 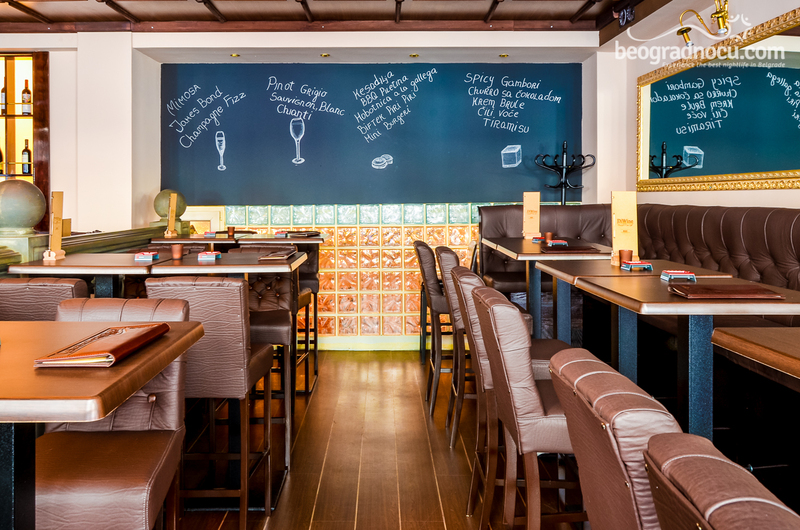 Recently opened DiWine Bar , threatens to become leading place in town, with perfect harmony of interior and various offer of drinks and food. 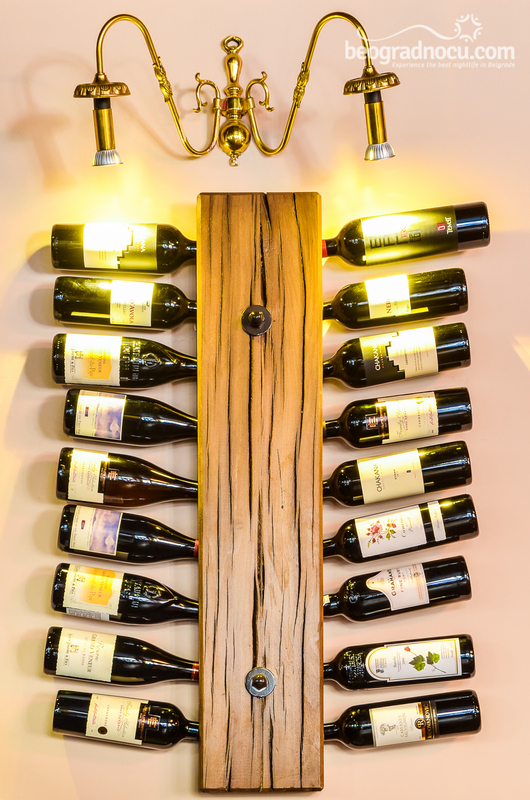 The special charm of DiWine Bar , makes a finest selection of domestic and imported vines, fantastic cocktails, exotic seafood and attractive choice of specialists. 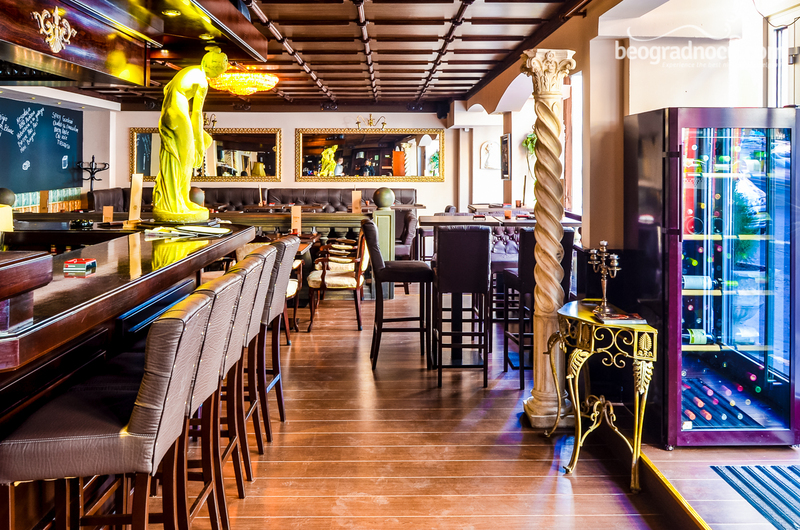 You can relax daily in DiWine Bar with fine selection of cocktails, aperitifs and appetizers. 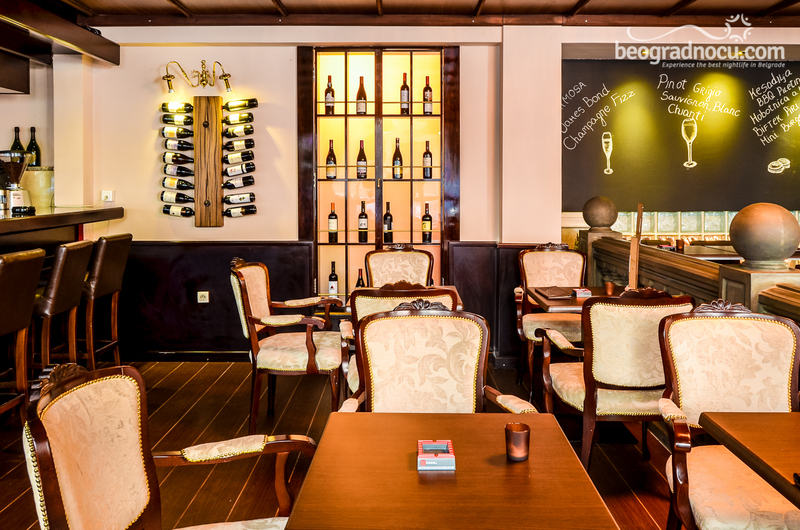 If you take a look at the interior of DiWine Bar, it will definitely inspire you to come and visit this bar. 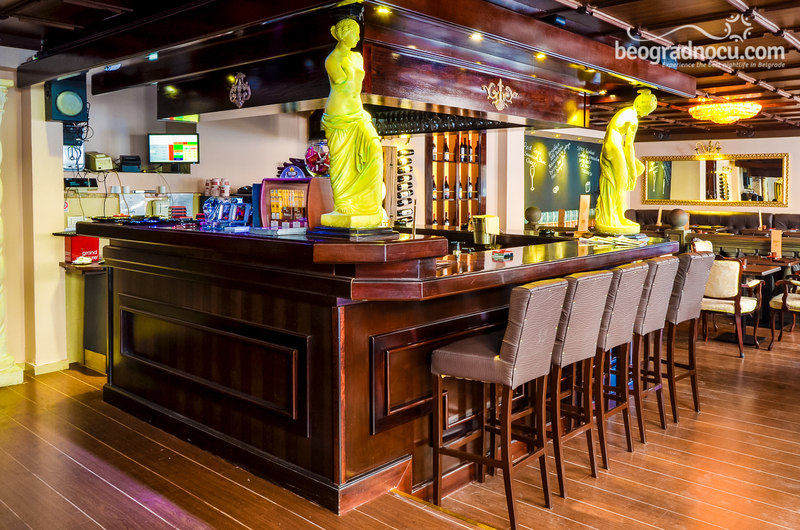 Treat yourself with this kind of enjoyment and pleasure and do not miss to visit this extraordinary bar. Every Wednesday, Thursday, Friday and Saturday in DiWine Bar you can enjoy in live pop, jazz and Latino music performances. DiWine Bar's working hours are from 8 am until 1 am. 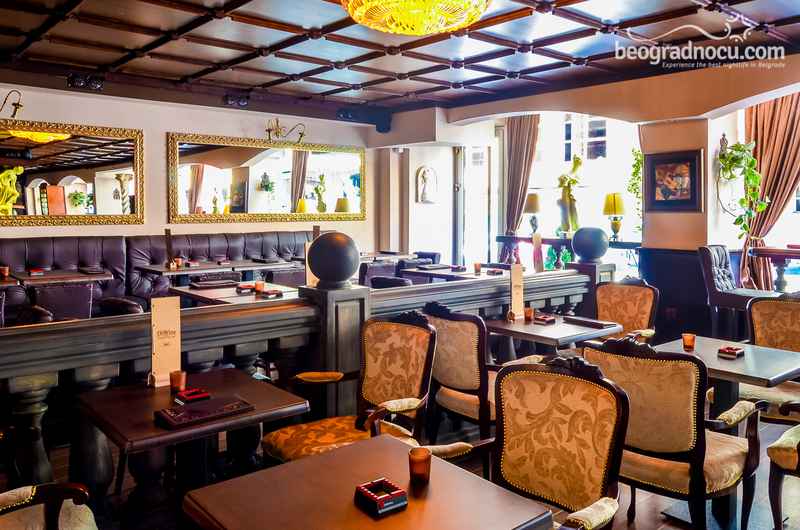 In DiWine Bar , full attention was given to great atmosphere, which will make your time here unforgettable. 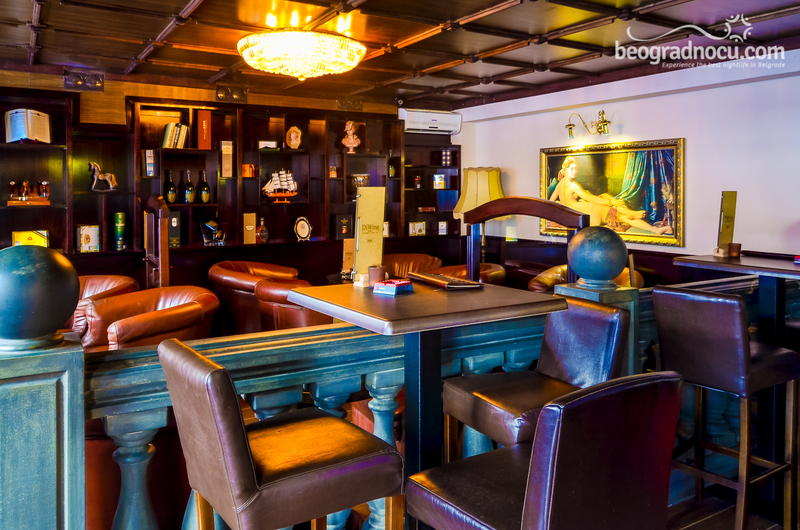 DiWine Bar will comfort you with special pleasure, spirit and charm, which are completing the atmosphere of this place and make this bar a carefully selected place of enjoyment.